We are able to provide virtually any brand and style of apparel you need. Take a look at the different apparel offerings to find an option that will work for you! 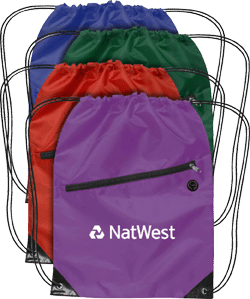 Let us help you find the perfect promotional bag when you let the cat out of the bag for your next product launch. 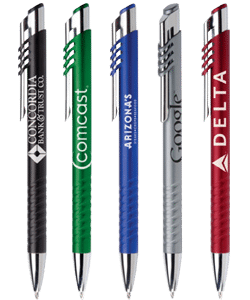 Writing instruments are an excellent idea for a promotion because potential customers will frequently be reminded of your business. 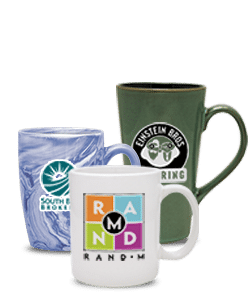 A perfect fit for a promotional event or business gifts, personalized ceramic coffee mugs have the potential to make a big impact in your restaurant or company. 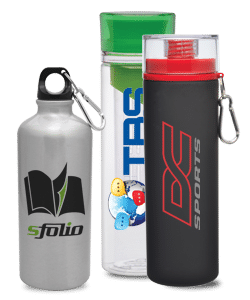 Drinkware items come in a variety of materials to meet your brand’s specific needs, choose from shatterproof polycarbonate, insulated stainless steel, recycled plastic, glass, and ceramic. 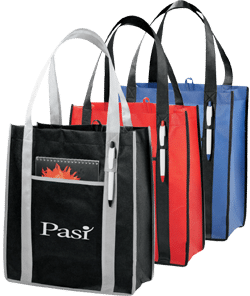 Whether it’s a boat tote, workbag, or just a cosmetic kit, we want to help carry your company and its promotional campaign to the top. 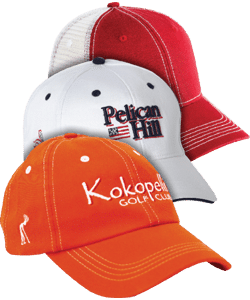 Go far beyond the sports field with custom embroidered caps for outdoor festivals, golf outings, community events and more. Promotional stationery products are a smart tool to get your logo some additional recognition in the office. You’ll get brand exposure as the user takes notes or writes a letter and whenever they pass the sheet to someone else. In a twenty-first century world, your business needs to employ technology promotional items as part of your marketing arsenal. Browse B&W Wholesale’s 100’s of popular hi-tech products & electronic accessories that will perfectly showcase your brand. High-quality promotional keychains at low prices. Put a spotlight on your name & choose from an assortment of customized or personalized keychains. Looking for something else? We offer many more products beyond what you see here. To view our full listing of products offered, click below. We are able to provide virtually any brand you need. Below are some of our more popular brands for apparel. 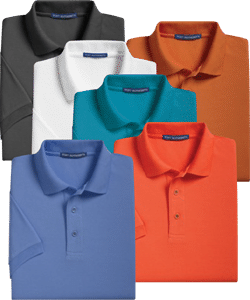 B&W Wholesale is a full-service promotional products company specializing in custom apparel, embroidery, screen printing and promotional products. We serve clients in Reno, Sparks, Carson City, Fallon, Fernley and Northern California. We also have clients throughout the United States.